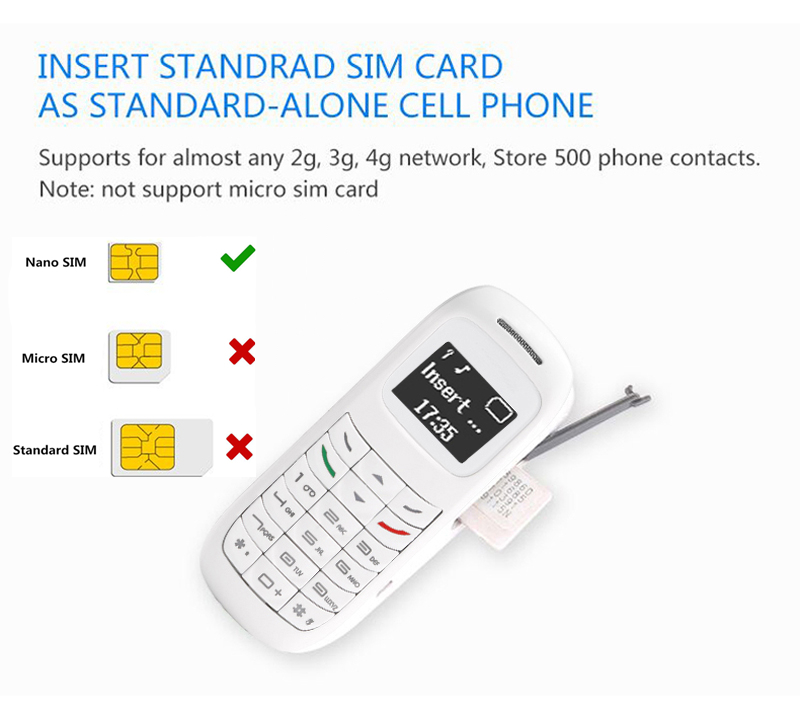 You can put this miniature GSM phone on your ear! It’s so lightweight! It’s always ready in use.